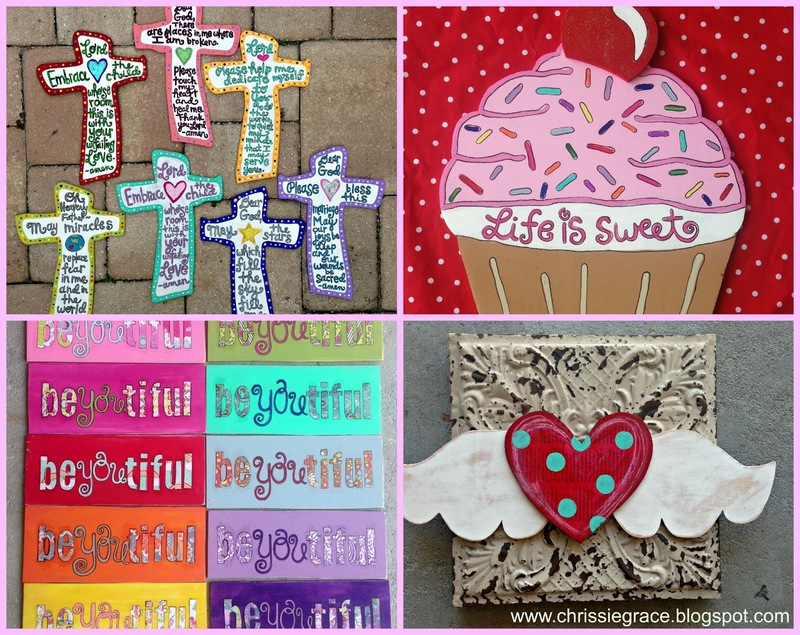 Little Bit Funky: Chrissie Grace Art give-away!! I have been a long time admirer of Crystal. Her blog, her honesty, her candid truth and testimony, and her insane amount of energy and talent never cease to amaze me! 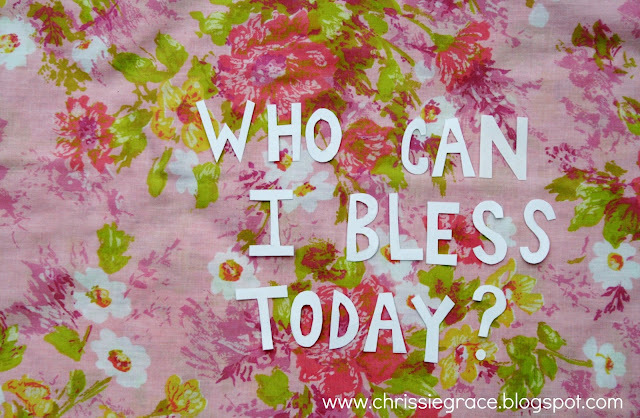 My name is Chrissie Grace and I am a child of God, a mother and a wife, and a forever artist. My work is faith-based and I create lots of art at the grace of God. Crystal has been gracious enough to allow me to introduce you to my shop and do a little give-away! Please welcome to a few things you may find over there! I make lots and lots of custom name pillows. You pick the name, the color combo, and the scripture or quote you'd like. I love to do embroidery and I've started a line of embroidery patterns from of my most popular prints. 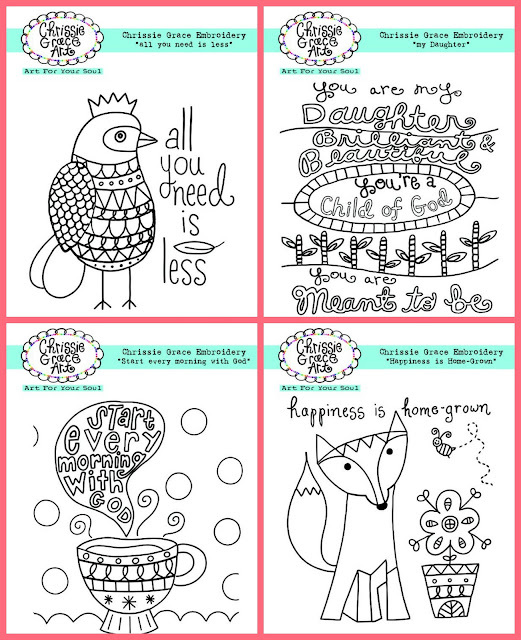 They are digital downloads and you can find them here! I have a very large assortment of art prints! I am a total Instagram junkie! I'm chrissiegrace over there if you want to be IG friends! I have lots of sales and discounts on my IG feed. Lately I've been creating fun pieces made out of wood. 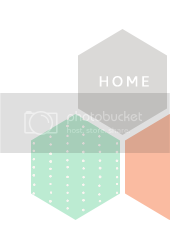 I'm offering TWO $25 credits to my shop! Please leave a message telling Crystal what you would use your shop credit for if you win. She will pick the two winners on Friday, June 14! 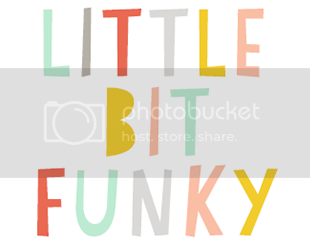 I'm also offering 15% for you little bit funky fans...Just use code FUNKY15 when checking out. Thank you Crystal for having me. Lovely artwork in so many ways! I would love to get an 11x14 of the I John 4:9 verse! I love the personalized pillows! I'm about to have a baby and this would be awesome in her nursery. I love that little wooden heart with wings - so cute! The custom name pillows are adorable!! holy moly i would buy the tree of life pillow. beautiful! chrissie makes just stunning things. thanks for a great giveaway! hey crystal! 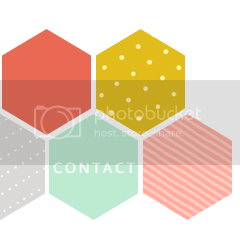 I would use a $25 credit to buy the vase of flowers print (so fun and colorful) and the fox embroidery template! love chrissiegrace and her work! I would LOVE to have one of the BeYOUtiful pillows or paintings! Thanks for the chance. It's beautiful! I'd choose a scripture pillow, but would have to sit down down and think, as there are many that comes to mind. Lovely. 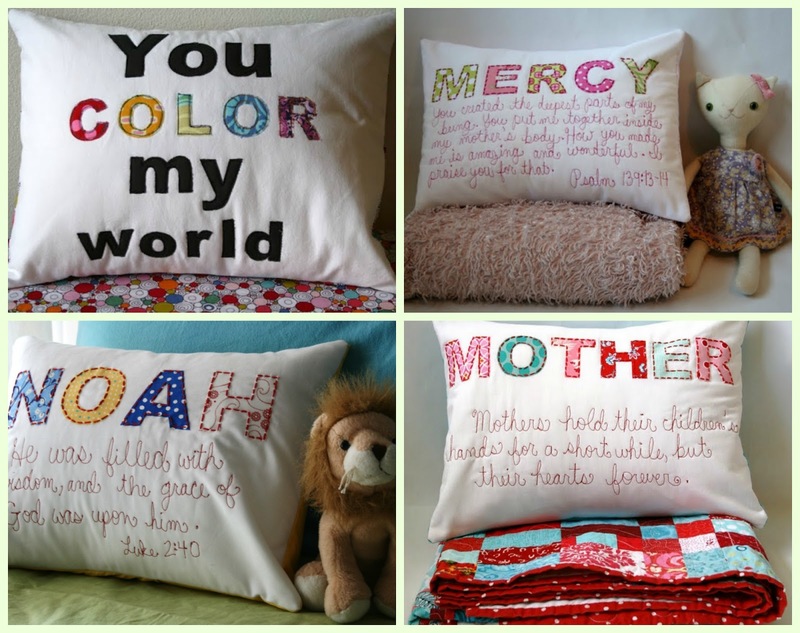 Love the personalized scripture pillows. My daughter has a hard time finding anything with her name on it...what a wonderful thing to combine her name and scripture! What cute things! I would love to get one of the name pillows for each of my girls. awesome shop, I would love to have a custom name pillow for my best friends new baby or the you is kind pillow. Adorable Stuff!! Love the Etsy shop! I would get pillows made for my two girls, Sarah and Julie. 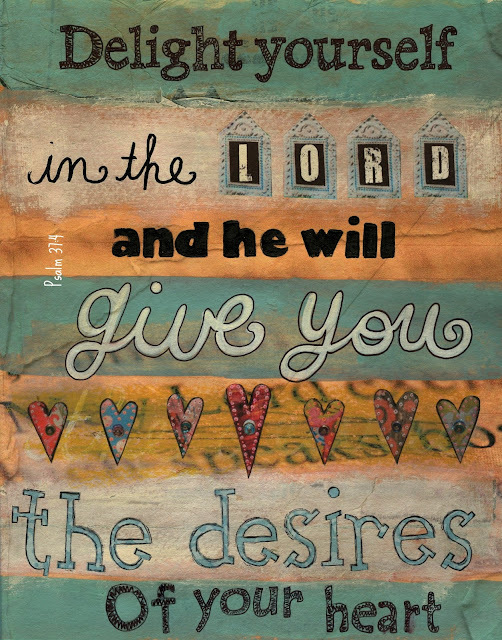 Love the scripture prints too! Love the Etsy shop! I would order pillows for my daughters, Sarah and Julie. I love the scripture prints also! Just found out we are having our first boy and I would love, love a pillow with his not-yet-released name on it! Her work is excellent... I've been stalking her IG for months! Thank you and blessings to you both! I would love to purchase the vase of flowers piece! so pretty! Ohhh My!! What a Awesome Giveaway!! Thanks again for such a Awesome giveaway and a chance to win!! Such awesome work! I think I would pick the beYOUtiful pillow!! I would love to get a "Be you tiful" sign for my daughter's room. Love her shop! Mmmmm... Hard to decide. Either one of the beautiful pillows or the coloring pages!